The booster seats do not comply with the Land Transport Act and cannot be used legally. 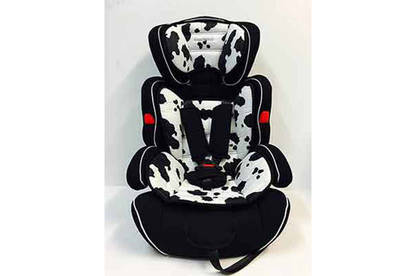 Top Deal Store has recalled its Royal & Well booster seats. The seats do not comply with the Land Transport Act and cannot be used legally. Seats with a date code before 30 November 2015 are not affected by this recall. Affected seats were sold from May to October 2016 by Top Deal Store. Stop using your booster seat immediately and check the date code on the back of headrest. Contact Top Deal Store to arrange return of an affected seat and a full refund. For more information, contact Top Deal Store by emailing toptoysnz@gmail.com.